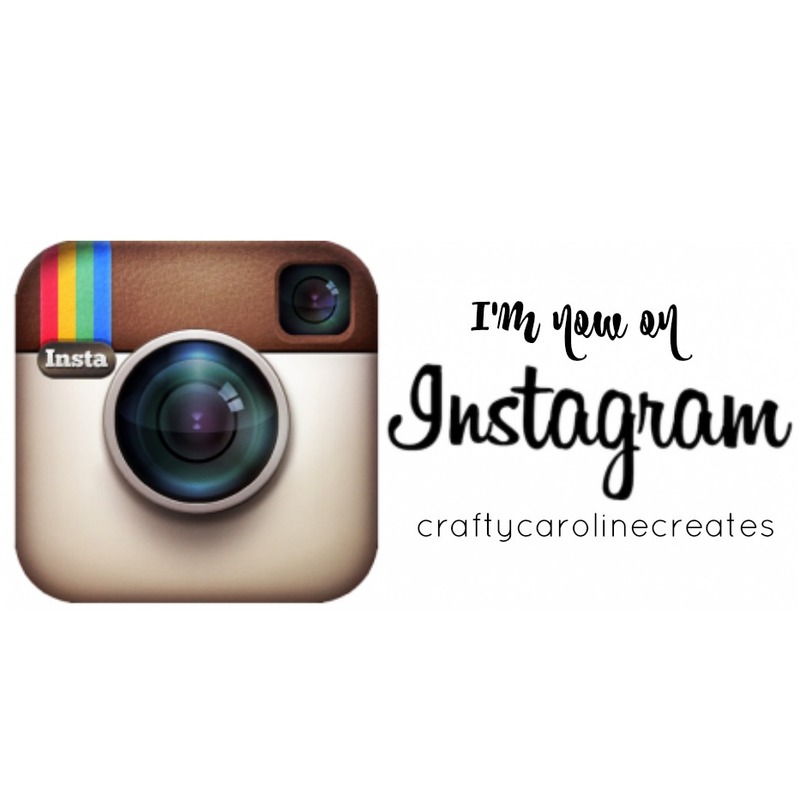 CraftyCarolineCreates: My Stampin' Up Story. 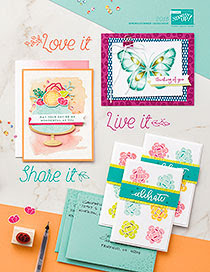 The opportunity to take advantage of the wonderful Sale-a-Bration offers is fast running out. Just 11 more days of Sale-a-bration 2017. 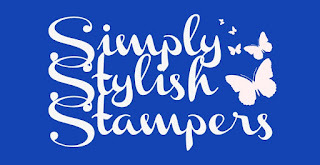 I have been talking to a few people recently about the opportunity of becoming a Stampin' Up demonstrator. The joining offer is even better during Sale-a-Bration. It really is a wonderful opportunity and one of the best things I have ever done. 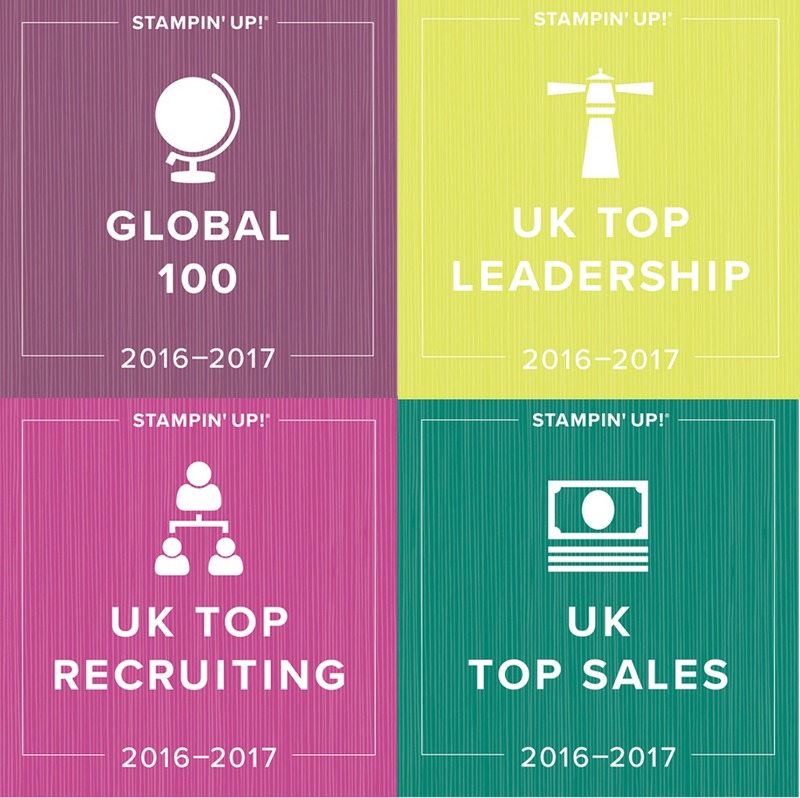 I thought therefore this was a good time to share my Stampin' Up story with you all. A lot of people choose to join SU purely for great value starter kit and the 20% net discount on all orders - I was certainly one of them. 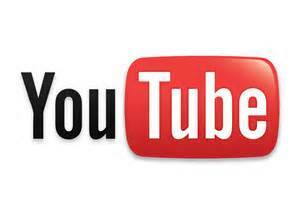 Click HERE to watch my video and hear my story. 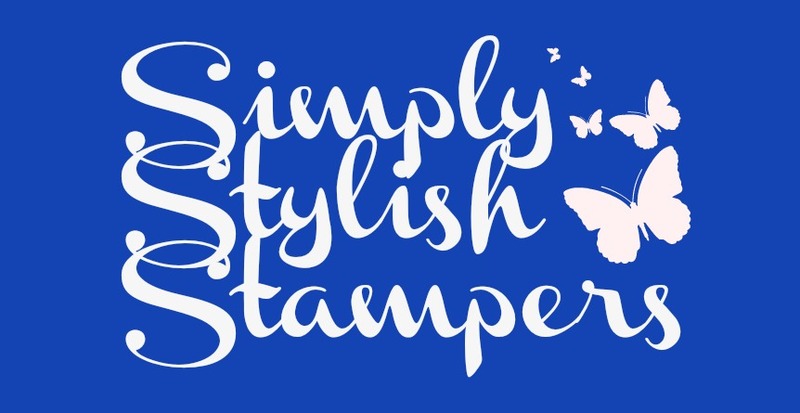 I really would love to help you start your own demonstrator story and have you join my team, the SimplyStylishStampers. All for just £99 including shipping. 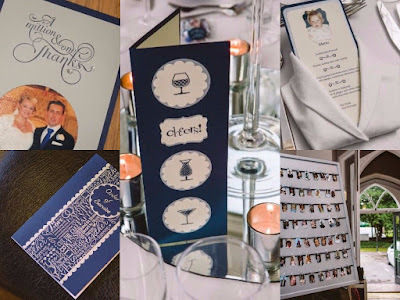 You will also recieve a business pack with catalogues, order forms etc, should you want to grow your business. 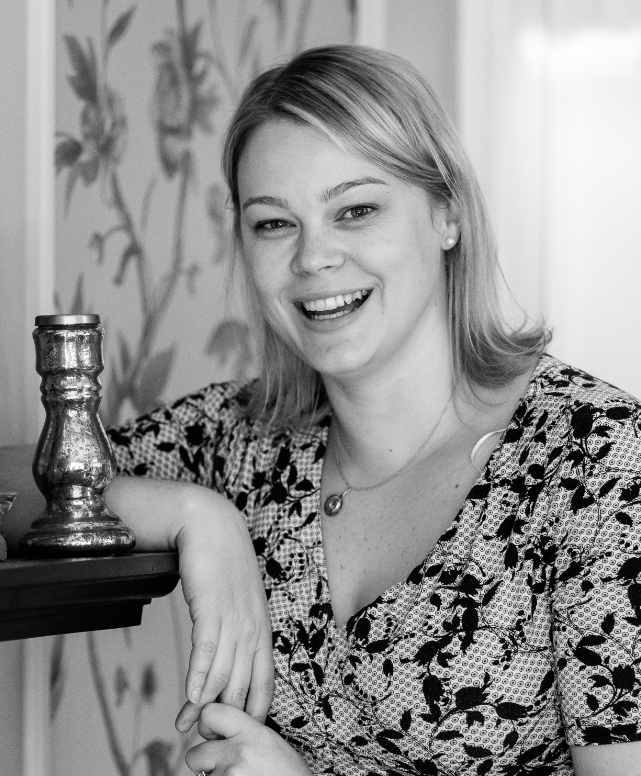 I will provide as much or as little support and encouragement as you need or want and there will never be any pressure to sell. I'd love to discuss this in more detail with you or, if you're already convinced, have your wish list ready and click below to sign up. You really have nothing to loose. And as promised - here are a few pictures of my wedding crafting.